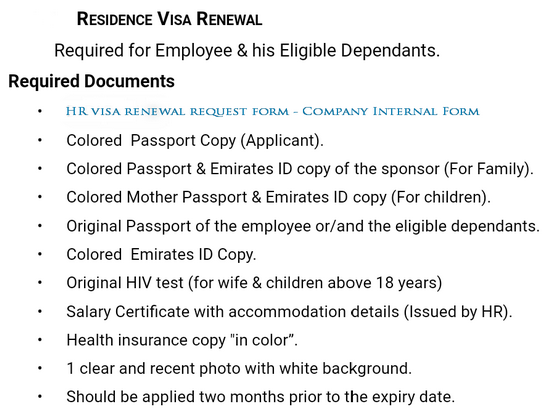 Following the idea mentioned in the previous post, today i will be presenting the Al Ruwais Etisalat Office. Since this is clearly a very busy office, i believe it is best to have basic knowledge about it so you can plan ahead your schedule. Location, working hours, contact and services are the main information that i will be sharing with you today. In case you have missed our 2nd anniversary challenge, we mention, among other important things, that our website is visited by a lot of people, even by Ruwais Mall officials. That is mainly due to the fact that, 19 months ago, ruwais.info had presented the first, real information about our beloved, local mall before the soft opening (proof: article 1, article 2, article 3). Our most recent Ruwais Mall related article is Ruwais Mall 1st Year Aniversary. In it we present the mall using a detailed gallery of photos and other important practical knowledge. In the comments section, one of the Ruwais Mall officials has shared something important with us. They say that you, the readers, can find additional information on their (dedicated) website. 365 days ago www.Ruwais.info website was announcing the opening day of Ruwais Mall. The Ruwais Mall comments, feedback and emails represent almost 50% of our website’s 1st year activity. 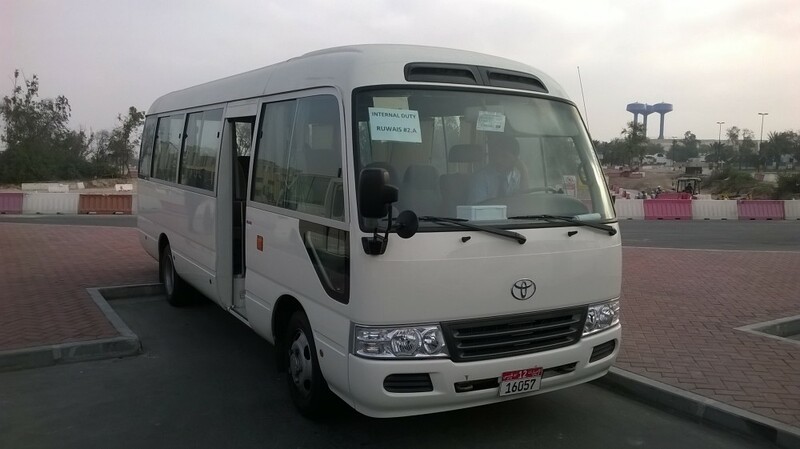 It is clear that the Ruwais Mall topic is of high interest to the people living in the Al Gharbia region. 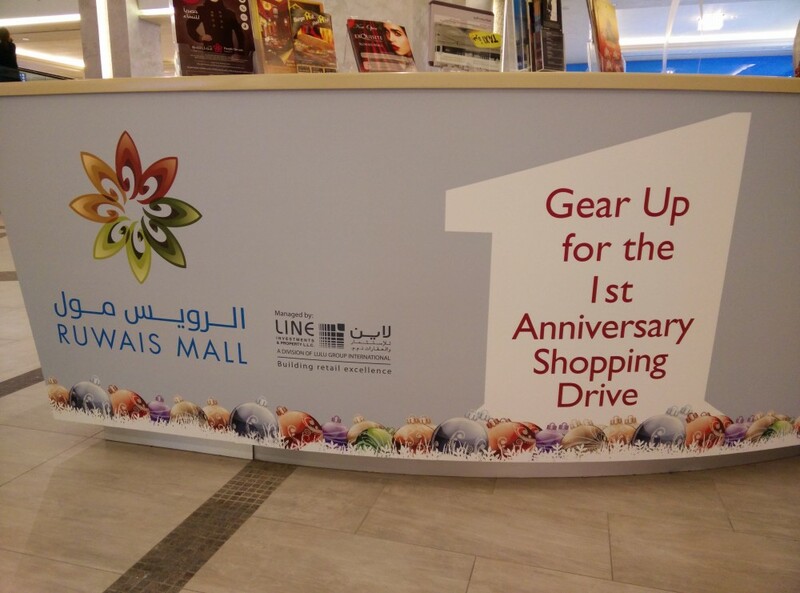 Here is the follow up article and the announcement of the 1st Year Anniversary of Ruwais Mall. Ruwais Mall will have the 1st anniversary show on the 29th Janurary between 7PM and 9PM. To celebrate the 1st year of Ruwais Mall, we will sum up all the stores inside Ruwais Mall. We will provide a photo gallery, contact numbers, as well as helpful additional information. Enjoy and share this information with your friends. With some minor modifications, the original shops locations have been kept as mentioned in our Ruwais Mall Shops Layout article. We are mainly talking about the new Lulu Connect Shop at first floor, and the Starbucks coffee shop at ground floor. The children will surely love this next article. They will be glad to know that we have a circus in our town. Yes, you heard correctly, an actual circus with white lions, trapeze artists, funny clown and a lot more. Today, 23rd of October, is the first day when you can enjoy this exotic and exciting entertainment. The show lasts 2 spectacular hours so make sure you get some snacks and beverages. 1st show starts at 6.00 pm. 2nd show starts at 9.00 pm. 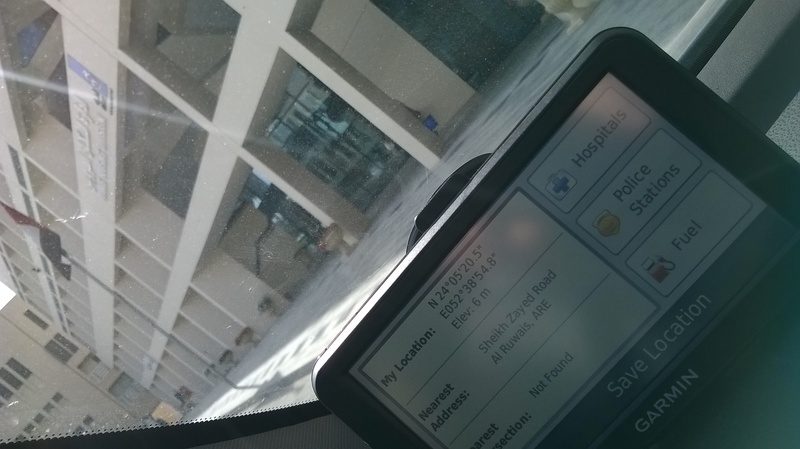 The following article will present the Top 3 Landmarks of Ruwais and their GPS coordinates. Knowing this information is essential to people living inside Ruwais Housing Complex and to anyone who wants to visit Ruwais. The GPS coordinates will be highlighted in the caption section of the pictures. 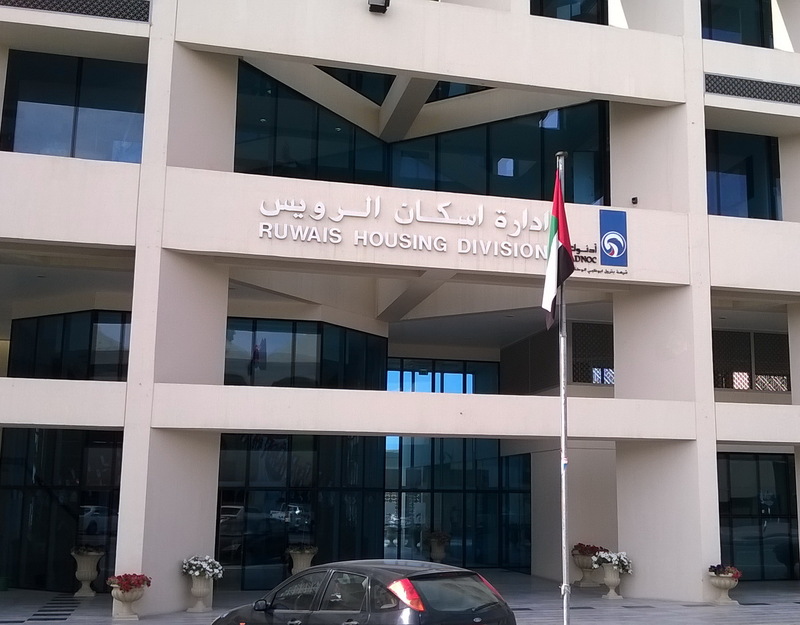 We will start with Ruwais Housing Division building. For administration, housing, maintenance or commercial business you are highly recommended to start from here. Regular working hours are from 8 AM to 4 PM. 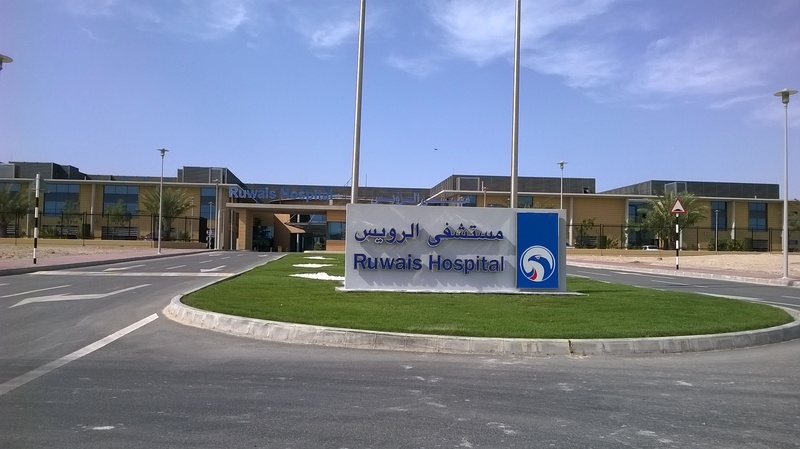 Our second choice landmark is the Ruwais Hospital.